#PhreshHottNewRadio: South Florida Jamz ~ Phresh Hott New! Thursdays are our BIGGEST day. So, we decided to do something BIG to celebrate. What better way than to show even more love to our Florida artist with a playlist jam packed with over three hundred yes you read right 300 songs. 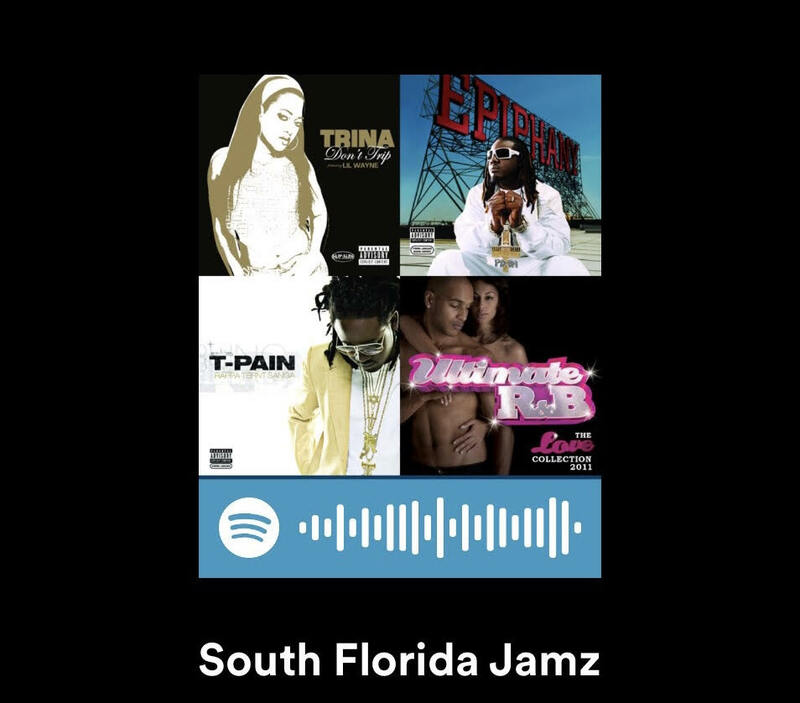 The playlist features songs from some of your favorite Florida artists including: Trick Dady, Trina, Brisco, T-Pain, Ball Greezy, 2 Pistols, Plies, Rick Ross, Ace Hood, DJ Chipman, Kiddo Marv, Flo Rida, C-Ride, Denzel Curry, and many more. So, what are you waiting for? Scroll down to listen to the playlist below. 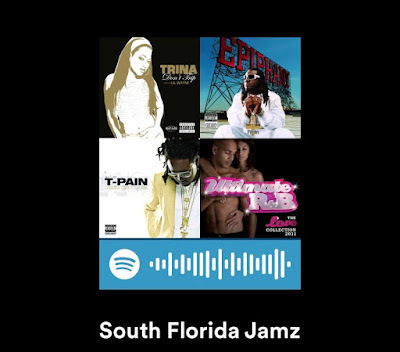 Oh yeah, one more thing We are now also teamed up with SOUNDSGOOD to bring you ‘South Florida Jamz’ on a variety of platforms including Spotify, Apple Music, YouTube, Napster, Deezer, YouTube Music, Qobuz, and SoundCloud. So, select your streaming platform of choice and enjoy.